As a company with global reach, Sandbox is proud to be headquartered in blooming Richmond, Virginia. Before building the Sandbox, Jill, Mike, Liz, and Fred were operating independently, assisting many scaling businesses that lacked access to affordable, honest and hard-working expertise. Their collective assessment: businesses are chronically under-analyzed and operating without the blueprints to monetize, scale, hire and thrive. With this in mind, the four partners joined forces to disrupt and innovate the traditional consulting framework. The name Sandbox is intentional— creation happens when you play nice, dream big, and come shovel-ready. To be sensible. We understand the balance between efficiency and effectiveness. Not to oversell. We won't push sales on you. We will never try to upsell you. And we will always be genuine and authentic. We are fun to work with. Sandbox was built on the belief that work is fun when you have the right team. Jill is a practiced talent acquisition expert, workforce advisor and captivating storyteller. Her authentic and highly personal style draws people together, encourages collaboration and inspires action. Over the last decade, Jill has worked with nonprofits and businesses across the country to develop and implement customized workforce solutions and effective communication strategies that align with her clients’ brands and business models. Whether hiring for a senior executive or leading a women's philanthropist movement, Jill’s tried-and-true method has earned her a trusted reputation among candidates and clients, resulting in hundreds of hires and countless satisfied customers. Before co-founding Sandbox, Jill served as the talent acquisition manager for MBL Technologies, an Arlington, Virginia-based cybersecurity consulting firm. As the company’s first ever talent management lead, Jill built a program focused on creatively recruiting and retaining top-quality talent in highly competitive markets. From 2009 to 2015, Jill was a partner at Momentum Resources, where she provided job-search and coaching services to working mothers who were in need of alternative work schedules or were reemerging into the workforce. She has also worked as a career and recruiting consultant for many other companies including Capital One, and more recently founded her independent consulting practice, Curious Lemon, LLC. As an active Richmond community advocate, Jill volunteers with a variety of organizations, currently serving as the immediate past chair of Impact 100 Richmond, a women’s collective giving initiative focused on member education and community reinvestment. Mike has more than 25 years of entrepreneurial experience operating as an executive and advisor for early-stage and high-growth businesses. He was a co-founder of Valor Telecommunications, a rural telecom company, which grew to $500 million in revenue over five years and completed an IPO on the NYSE before merging with Alltel to form Windstream (NYSE: WIN). He also co-founded Soundpath Communications, which grew to $12 million in revenue in four years before being sold to Premier Global Services. Mike also held roles as CFO for Clearwire International (acquired by Sprint) and senior vice president for commercial services for Insight Communications (acquired by the Carlyle Group). Mike primarily works with emerging companies, leveraging his experience in raising more than $1 billion in early-stage capital and executing more than $2.5 billion in transactions over the course of his career. While Mike typically advises from the CFO perspective, his work is broadly focused on helping founders through the entire process of scaling, capitalizing and operating their businesses. Mike currently serves as an entrepreneur in residence at the University of Richmond where he mentors student entrepreneurs and teaches lean startup and operating methodologies. • Complaining to Liz and Jill about "corny" website fun facts. Liz has held a number of leadership positions in public and private companies. She started her business career working in various management roles at CSX (Fortune 500) ending her tenure as the departmental CFO for the company’s Innovation and Technology departments. She later joined the Richmond-based venture capital firm, NRV to help manage the company’s $55 million angel investing portfolio and led the firm’s $33 million fundraise for its Series A fund. As a director at NRV, she led the company’s investor relations, financial due diligence and portfolio company services, including serving as CFO for one of the fund’s portfolio companies. Liz founded Sandbox because she is passionate about helping the Richmond community’s brilliant entrepreneurs launch and grow their ventures. At Sandbox, Liz serves as a fractional CFO for several clients and helps startups prepare for future growth, capital raises or acquisitions. 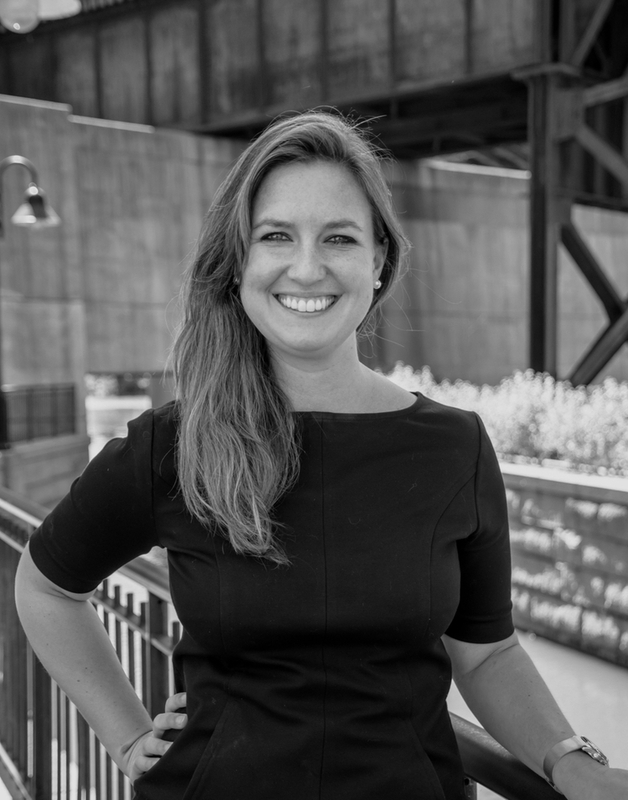 In her spare time, she is involved with a variety of organizations including Virginia Women in Venture, which focuses on growing the number of female investors in venture capital and private equity. • Employing her super-talented brother Davis at The Regeneration Co.
Fred founded his first startup in his college dorm room; he launched peer-to-peer finance platform WealthForge to bring simplicity and efficiency to the world of private investing. After graduating, he interrupted his entrepreneurial career to serve on active duty in the US Army from 2010-2014. 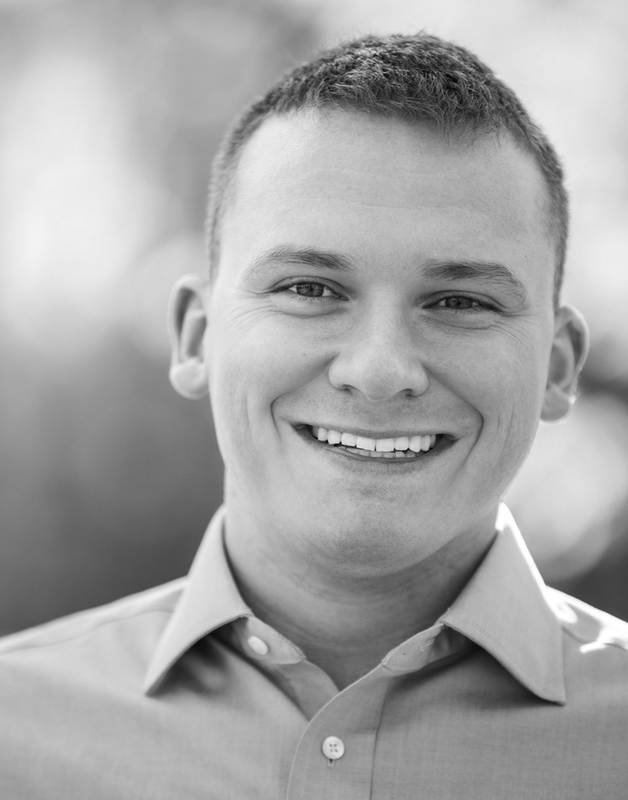 He served in Afghanistan, graduated from US Army Ranger School and received the Bronze Star Medal, all while helping steer WealthForge forward. Upon returning to Richmond, Fred established himself as a key mentor and advisor to founders in the Central Virginia startup ecosystem while building WealthForge into the leading online private capital markets platforms in the US. Today, Fred serves a number of clients as a strategic advisor, board member, executive mentor and fractional executive. He specializes in helping his clients work through various inflection points in their businesses, whether it be aggressive expansion, transactional planning or steering clients through a transaction process.